In late May, both the city government and the ACLU of Pennsylvania filed dueling reports on the issue of racial profiling by Philadelphia police. However, the reports left the public in the dark about whether police engage in profiling of black Philadelphians in white neighborhoods. The ACLU’s report found that blacks were stopped at a higher rate than whites even controlling for factors such as a higher crime rate in majority-black neighborhoods. The City countered, in part, by pointing out that there are no significant differences between the rates at which blacks and whites were stopped without the necessary evidence. The ACLU’s report backs up this conclusion, and city officials claim this means no discrimination is occurring. But the ACLU also points out another pattern, one that it says it can’t, and the City won’t, fully study. According to the ACLU, blacks make up the majority of people stopped in black-majority neighborhoods, but they also make up the majority of those stopped in white-majority neighborhoods. Roper said that the ACLU “doesn’t have the manpower” to create a geographic analysis to determine whether police are stopping blacks in white neighborhoods with reasonable suspicion or based on profiling. If the Philadelphia Police Department wanted to do that analysis, Roper claimed, “they could, because sergeants review every single stop form” filed by police officers, in contrast to the random sample reviewed by the ACLU. A spokesperson for the City did not respond to a request for comment on Roper’s allegations. The reports were filed in federal court in Philadelphia as part of the consent decree in Bailey v. City of Philadelphia. In 2010, the ACLU sued the City on behalf of attorney Mahari Bailey and other Philadelphia residents who alleged they were illegally stopped or frisked by Philly police. In 2011, the parties agreed to a consent decree mandating reforms to the stop and frisk practices of the Department, including periodic reports such as those filed in May to confirm compliance. In 2015 and 2016, the plaintiffs threatened further action to enforce the consent decree, with a federal judge directly ordering reforms. Under Mayor Jim Kenney, however, the Police Department began implementing more oversight mechanisms. The controversy over methodology is not the only issue that has been raised about the latest reports. 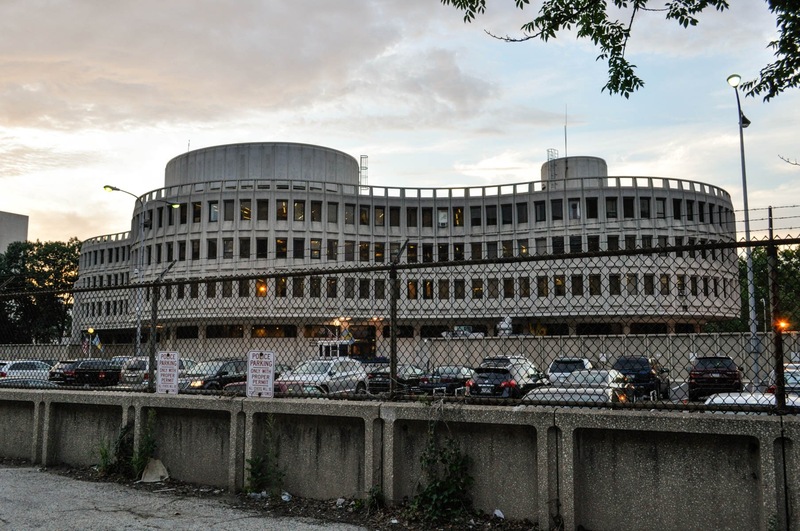 The Daily News has also reported that Philly police are allegedly performing illegal public strip searches without reporting them on the Bailey-required forms. The City and ACLU will be meeting with presiding Judge John Padova soon to discuss their findings and what steps the parties need to take going forward.